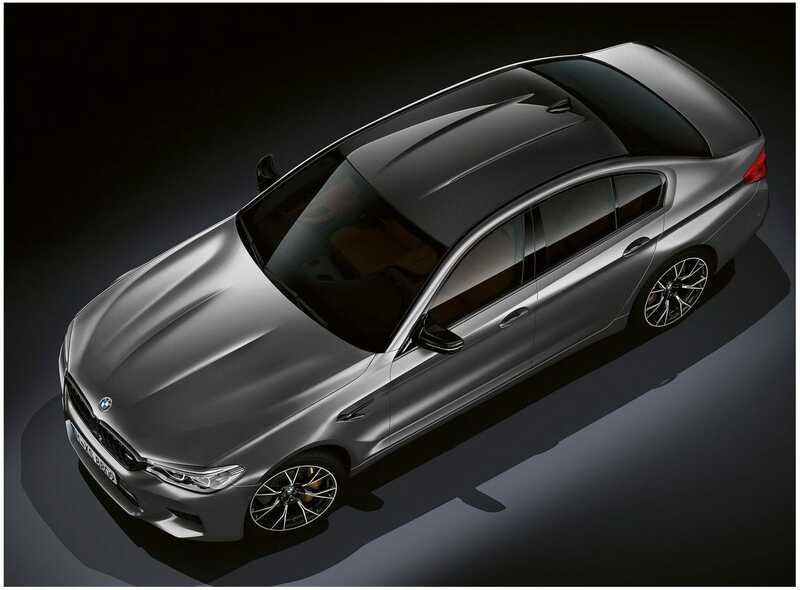 The BMW M5 (F90) Competition has never been a secret. Details of this car have been on the internet for some time, even if not all of the rumors have proven to be true. The new M5 Competition is a real beast! Moreover, the car defines the new strategy of BMW M Performance. 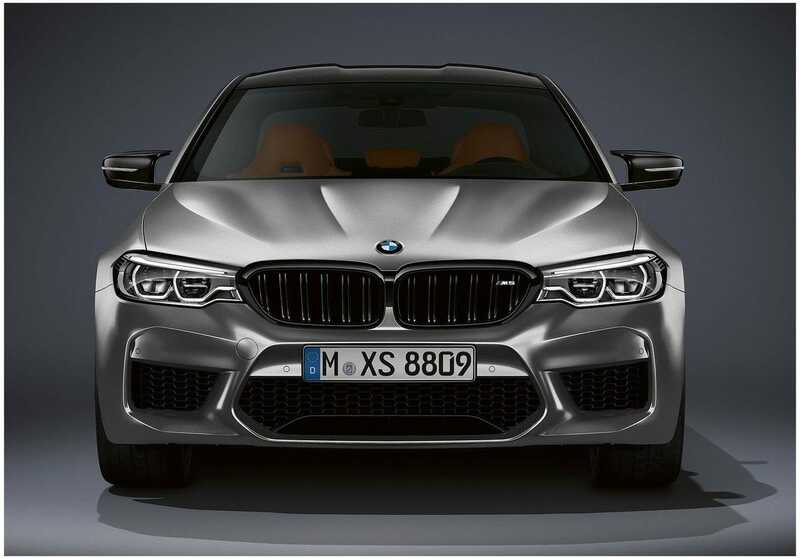 The M5 Competition joins the family, including BMW M4 Coupe, BMW M4 convertible, BMW M3 sedan or BMW M2. 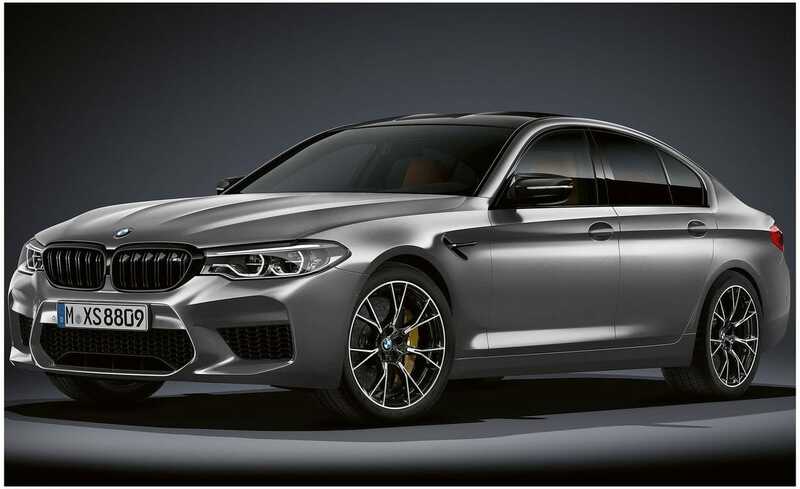 The car will benefit from the same 4.4-liter V8 bi-turbo engine that powers the standard M5, but the engineers have changed it to reach 625 horsepower. The new M5 Competition accelerates, according to BMW officials, from 0-100 km / h in 3.3 seconds and reaches 200 km / h in 10.8 seconds, 0.3 seconds faster than the standard M5. 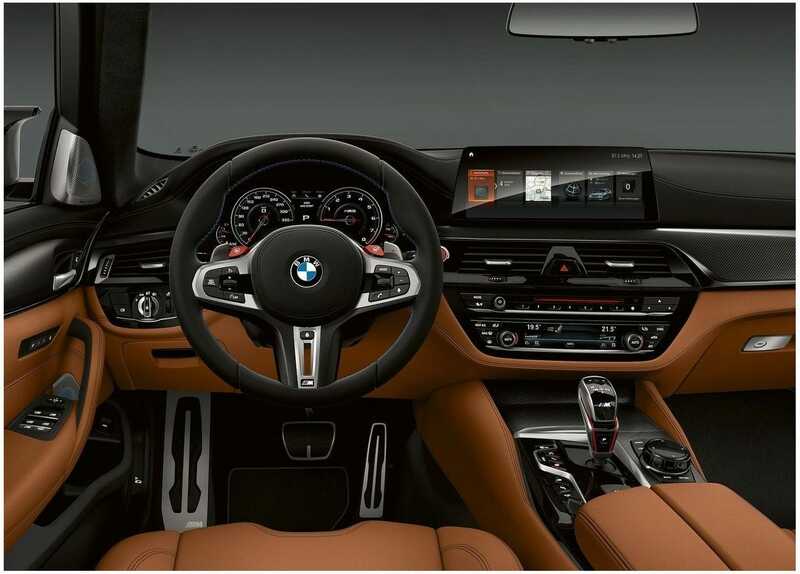 The maximum speed of the car, equipped with the M Driver package, is 304 km / h.